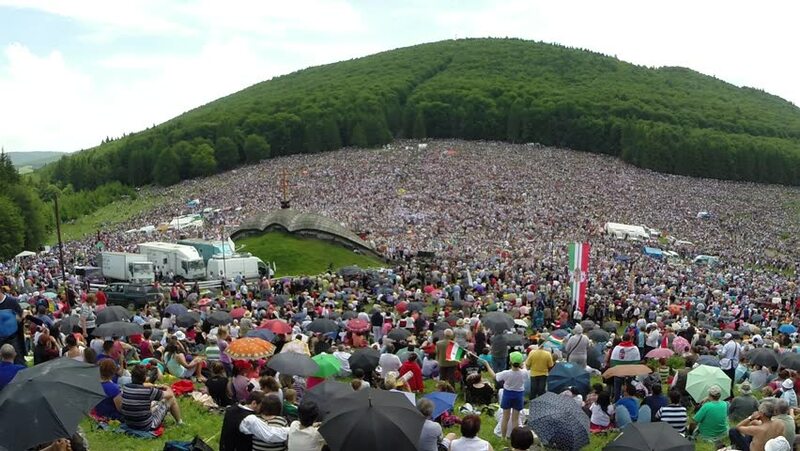 hd00:16CRIMEA, UKRAINE, JUNE 14, 2013: Huge crowd at the festival. They are celebrating some holiday. hd00:26WAT BANG PHRA, THAILAND - MART 19, 2016: Unidentified participants Wai Kroo (Luang Por Phern) Master Day Ceremony (magic tattoo festival) at Bang Pra monastery. hd00:14AMRAVATI, MAHARASHTRA, INDIA 15 AUGUST 2017 : Crowd of young People "Govinda" building human tower and enjoying the Dahi Handi festival to celebrate God Krishna's Birth.